It is common in India for most people to buy a two-wheeler first and then learn how to ride it. What makes the situation more complex is the fact that the test one needs to pass in order to obtain a rider’s licence is a laugh. Naturally then, traffic sense, the true understanding of how a motorcycle functions, its limitations as a machine and everything else is learning gained through everyday experiences. 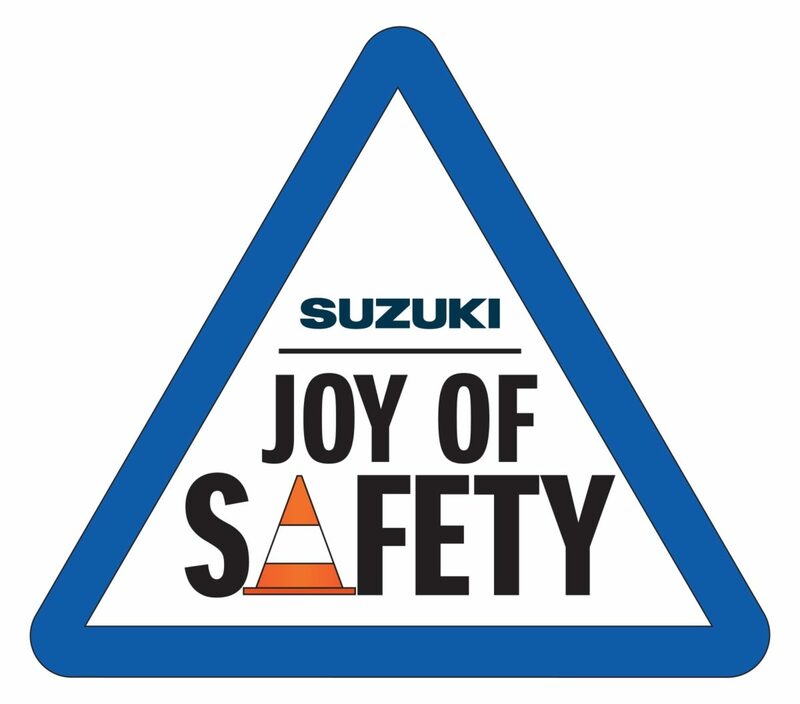 To change this, Suzuki Motorcycle India has announced ‘Joy of Safety’ – an initiative for customers aimed at improving not just the rider’s safety, but also the overall rider’s ecosystem. The initiative will be conducted across 28 cities in India where Suzuki Motorcycle India has a strong dealership presence. The initiative was kicked off with a customer engagement activity at the GL Suzuki dealership in Delhi through a concept training activity conducted at the premises. 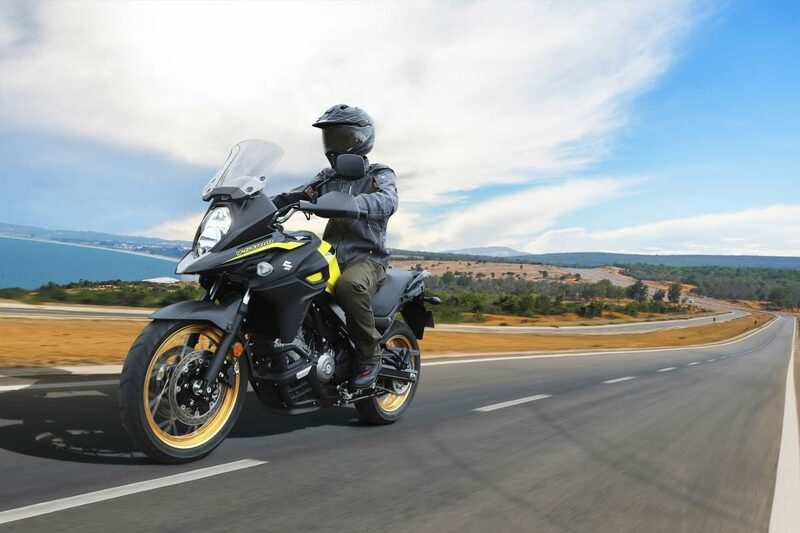 Through the ‘Joy of Safety’ initiative, Suzuki Motorcycle India will be leveraging its dealership network to engage with the customers and enable them to gain a better understanding of their vehicles, basic riding and vehicle dynamics; and help them in applying this learning on the roads and emerge as better riders. Subsequently, practical riding sessions will also be included as a part of the ‘Joy of Safety’ initiative.